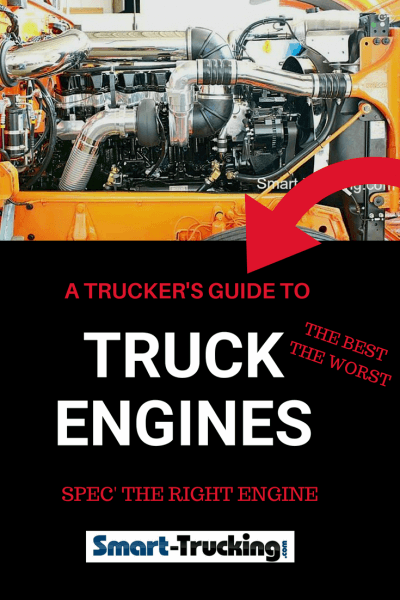 What are the best truck engines and which are the worst? 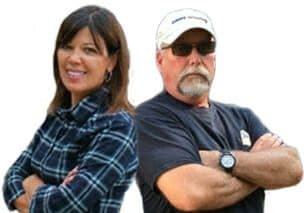 How do I know which truck engine will serve my needs best? As simple as the question seems, there are no easy answers to these questions. 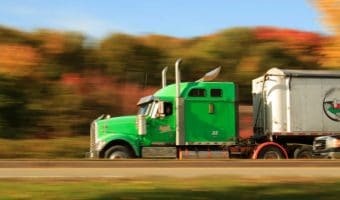 However, there are some important factors which should be considered to help you determine the best choice of diesel engine for your semi truck. Bigger is better, is somewhat of an outdated philosophy of thinking for the best truck engines. More horsepower is best, doesn’t ring true so much now, as it once did. 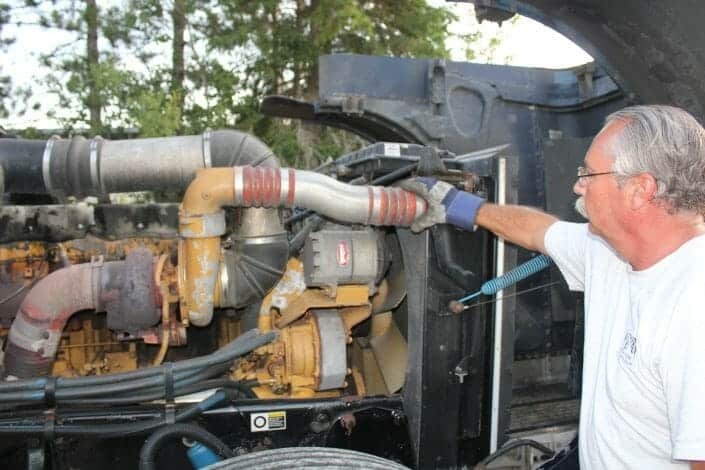 Depending on the type of work you’ll be doing, bigger is not always the best choice in a truck engine. I suspect that there were a lot more male hormones involved in many an engine choice’s in the past. 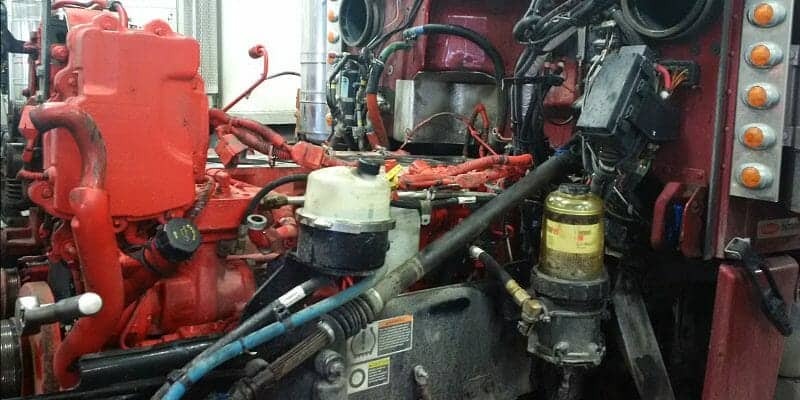 Since an owner operator is in business for profit, rather than bragging rights at the counter at the truck stop, “small” block engines (13 liter) are far better nowadays, than in the past. Most of these diesel engines, can reliably go to 500 horsepower 1850 TQ, which is a pretty respectable rating. These motors are lighter, with a lower tare weight and can give some pretty impressive fuel economy compared to the 15/16 liter big brothers. Choose the size and horsepower required, NOT SIZE AND HORSEPOWER DESIRED. Remember, horsepower costs money both at the time of purchase and during the entire life of the truck. Most engines can be uprated later to a higher horsepower for better resale. The owner-operator should also consider future resale possibilities. Nothing can make a truck worth the equivalent of a ‘pet rock’, like the wrong drive line (engine). Truck manufacturers all have their own proprietary drivelines. So, if you want a Paccar product but like a Detroit engine, the days of getting any engine in almost any truck are long over. Cummins is the only motor available in almost all chassis styles, except Volvo. It was an option years ago but this is no longer the case. All chassis builders have a good selection of their own branded engines, so once you choose your truck builder, then your engine choices become easier. Each truck manufacturer offers a small block and big block options in their own brand. Horse powers are similar as are TQ specs. 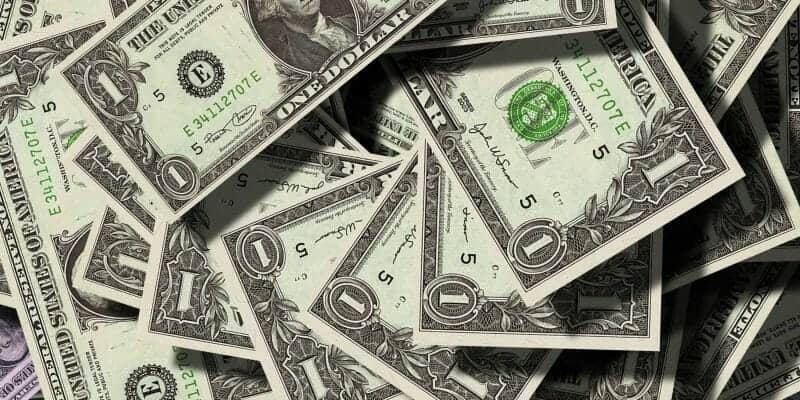 Since the main focus in profit in a small owner-operator business, costs are paramount. 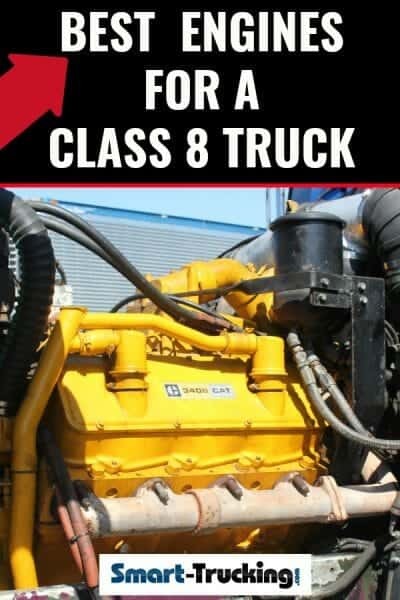 The cost of a truck engine is the most immediate short term cost. Some manufacturers will offer special discounts on a driveline combo, for example, a particular engine model with a particular transmission and rear diff, especially if it is their own brand. Sometimes the manufacturer will offer a cash discount or a free extended warranty. All of these costs can vary wildly depending upon on the manufacturer. Truck makers are taking a page from the car industry and making it nearly impossible to get any sort of engine repair done anywhere but at the OEM facility. Cummins still offers repairs independent of the chassis providers, as does Caterpillar but unless you are building a glider, you won’t have that engine as an option. So, as a new purchaser the network of dealers and the relationship you have with the dealer maybe become a more important factor when it comes to engine choice, than the brand of the truck. Related > Will Glider Kits Survive the Storm in the Trucking Industry? The saying, “never say never” can come into play when you spec an engine for your new truck. The type of work you are presently doing now as an owner operator job, will almost undoubtedly change. It is much easier to change engines today than in the past. Today’s engines offer various horsepower and TQ settings using the same block, head and injectors. If you are pulling 80000 lbs or less type at your present job, then maybe 450-475 horsepower is more than adequate for your application. However, should you have an opportunity for tridem or heavy haul, then you can upgrade your engine to a 500 horsepower. 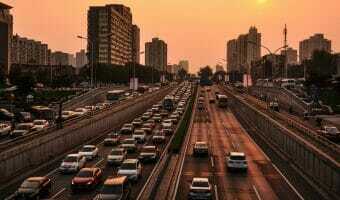 The biggest single variable cost is fuel consumption. Remember that bigger displacement and higher horsepower will cost more every single time, no exceptions. Smaller truck engines weigh less. If you are in a sector that requires minimal tare weight then weight becomes a very important factor in the engine and truck brand you need to buy. This can be a heart stopping expense. The extended warranty cost should be factored into your truck purchase cost. Most warranties cover after treatment as well as engine. Read the fine print. Be absolutely sure you understand the limitations of the warranty you are purchasing. Be sure you understand your responsibilities as the owner, in order that the warranty is valid, if you ever need it. Your extended warranty is basically insurance. You are betting the engine won’t last. The manufacturer is betting it will. Sometimes if there is warranty remaining on the engine, it can add to the resale or trade value in the future. TIP — Choose your truck manufacturer first. Most manufacturers offer Cummins as well as their own brand of engines. I’ve owned trucks with big Cams, Twin Cam ISX, Single Cam ISX, and had pretty good luck with all of them, HP up to 605, TQ 2050. These are available in PACCAR, Freightliner, Western Star and Navistar chassis. The big advantage of these choices are that nearly any shop can service them. The dealer network is quite large depending on repairs or parts required. Paccar has its own line of diesel truck engines. – 13 liter – They have had some issues but seem to have sorted out many of their problems. – Horsepower up to 500 TQ 1850. The Paccar engine is available in both Peterbilt and Kenworth trucks. The dealer network is much improved from the past. Parts shortage was a problem as one time, however it now seems to have improved. Detroit diesel is owned by the same parent company as Freightliner and Western Star. They have 13, 15, and 16 liter engines in various horsepower, up to 600 and TQ2050. These are based on a Mercedes design from Europe. Everyone that I have spoken to who have these particular engines in their trucks are quite pleased with them. These are not the same as the Mercedes engine that was so popular in the smaller Freightliners and Sterling trucks from the earlier 2000’s. The 16 liter incorporates a secondary turbo that drives the gear set on the back of the engine to add horsepower to the engine by helping drive the gear train. Their network of dealers is quite large with a dealer available in most major centers. Volvo offers a 13 and a 16 L engine currently, the 13L being the most popular and in the vast majority of their trucks. Up to 500 horsepower, 1850TQ is available and is doing a good job for them. There are many published reports of good fuel economy on these engines. The 16 liter has had some issues. Reports are that due to its lack of popularity and specialized components, some drivers have found themselves waiting for long periods for parts. Mack’s engines are based on the Volvo block and use many of the same components. Gone are the days of a Mack engine smoking out a highway, when the driver stands on the throttle. Volvo has a good network available, while the Mack dealer network is smaller and more regional. Navistar has a variety of smaller motors for Class 5-6 units but their only real Class 8 engine is the Cummins ISX. Most centers have a Navistar dealer nearby as Navistar sell a good quantity of the smaller class units. Their dealer network is good. 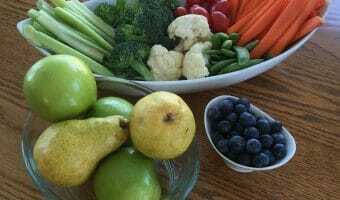 Related > Let the Truck Driver Decide, NOT the Truck Engine! 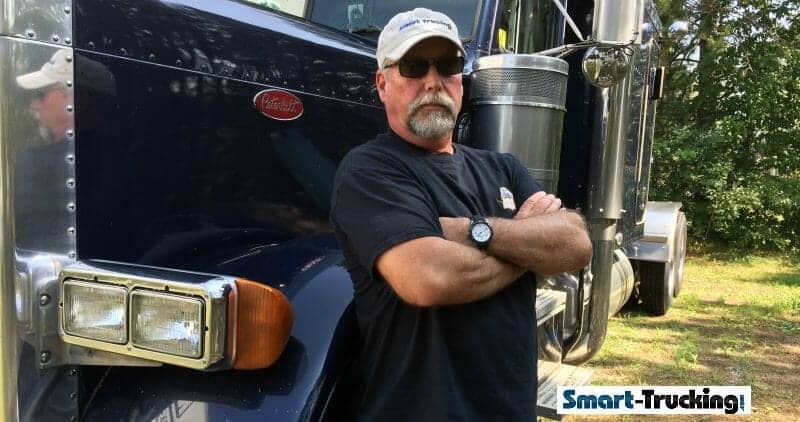 Everyone who has ever owned a big rig truck, has a horror story to tell. Engine manufacturers are no different. Knowing the best diesel engines out there can be helpful, but knowing the engines that don’t perform is invaluable. Cat makes some very good engines. I’ve owned several Cats over the years and have good things to say about them. However, when the emission regulations started to kick in, Cat struggled badly. Their basic blocks heads were still as strong as ever. But they just couldn’t get them to run with the poorly thought out engineering that was occurring. Some of the Acert motors were terrible as were the twin turbo units with the burner boxes on the frame. These were some pretty embarrassing moments for Cat. Cummins was not immune from issues. Their twin overhead cam motors ISX were known for some ongoing problems. The cams were a serious issue, where bad coatings on the lobes lead to soft metal to cam bearing issues. There was also the occasional one that would have a rod or crank failure. 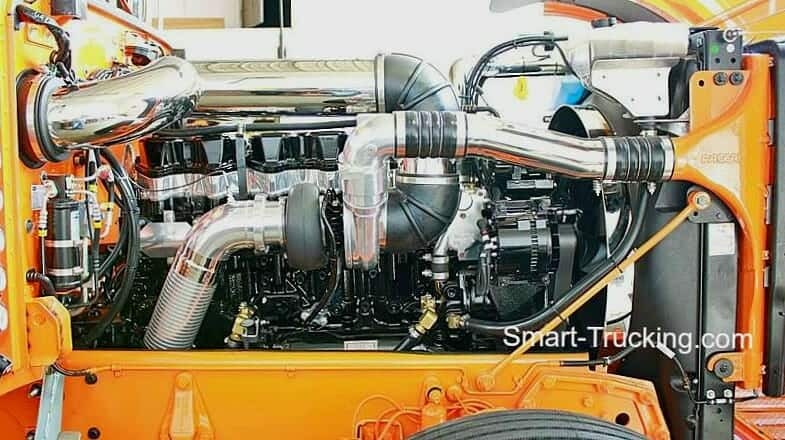 I had one of these Cummins ISX engines. To rectify the situation, I decided to shorten the old change interval. Cummins was suggesting 40-50000 km oil change intervals, but I immediately shortened mine to 20000 kms. When I traded my truck in recently, in July 2018, it had 1.4 million km without a major engine issue. In the early 2000’s, Freightliner and Sterling were putting a small block Mercedes in a large number of their trucks. In a local vocational non Class 8 world they worked ok. But in the long haul Class 8 environment, they proved to be not up to the challenge. The 12L and 13L Volvo/Mack engines worked fairly well, although the 16 liter has had a variety of issues. Parts for these were difficult to find as was a properly trained mechanic to repair them. As a result, they have become less and less popular. I predict they may be discontinued in the near future. All manufacturers have had to deal with the emissions regulations and the struggles involved with meeting those emissions. No one was immune from these problems. It appears that most of the issues encountered are in the process of being rectified or have been straightened out. Fuel economy seems to be improving. They are getting better and becoming more reliable once again and the ‘stranded roadside’ stories are being told less frequently. Nearly all engines are operating at a much lower RPM’s than previous models. They are being designed to operate down as low as 1,000 RPM, so gear fast and run slow has taken on a new definition. There was a time that running an engine down that far would cause damage to it. Today it is becoming the norm to run an engine low, as manufacturers are pushing for better economy. Time will tell if these engines can handle the low RPM’s. 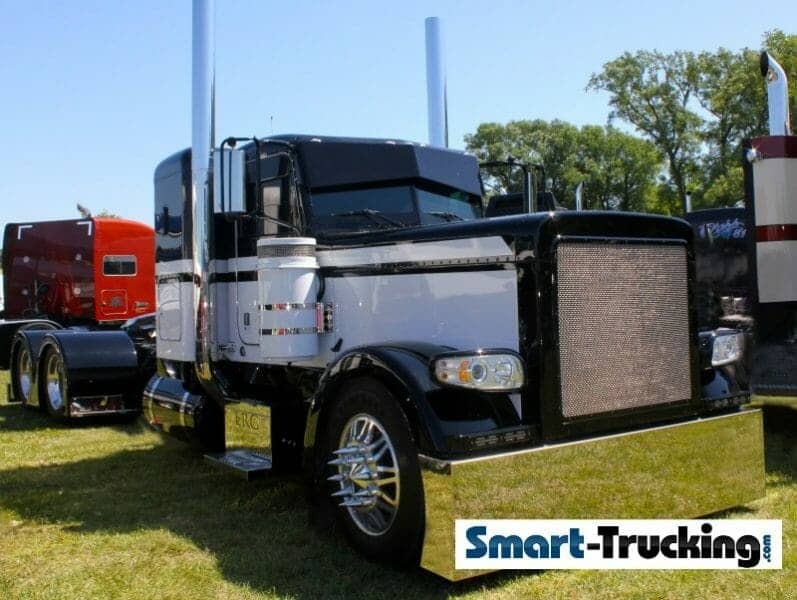 If it’s your very first truck as an owner-operator, then you must have a business plan and a budget. 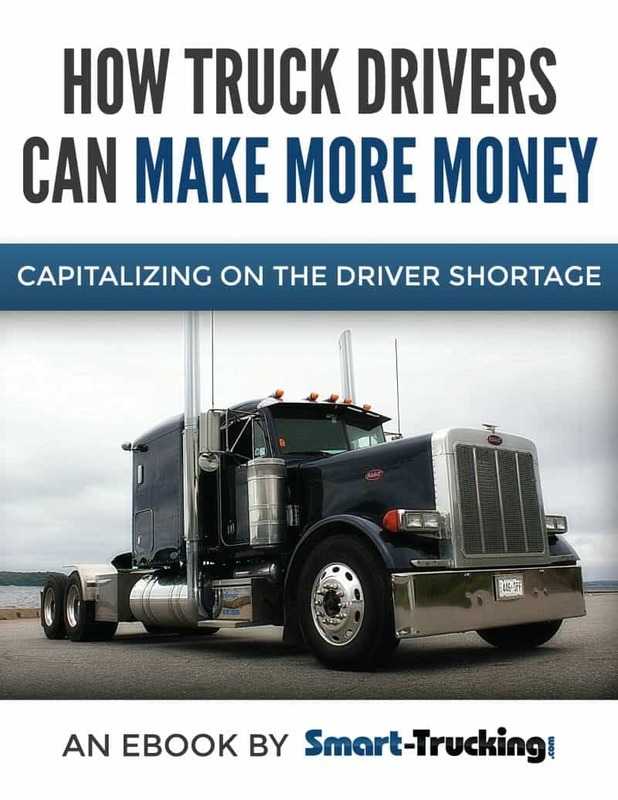 The profit margin in the trucking business for an owner operator is slimmer than ever. It is imperative to know your numbers. The numbers should drive your decision. If you have done your research and know your numbers, then choosing the best truck engine and chassis, is a simple process. Take the time to do some in-depth real research. This does not include listening to a buddy who talks a good story, but truly doesn’t really have any idea if he’s profitable or not. Research on the internet. There’s mounds of information. Talk to the shop foreman from a reputable shop and their heavy truck mechanics. If you are unsure of a particular brand of engine and you want the real skinny on it, go to the shop at your dealership of choice and talk to the shop foreman or the actual mechanics. They are a wealth of information. They are not driven by a “corporate” sales push or market share push as the sales department maybe. Everyone you speak to about various facets of your owner-operator business, will have something of value to add to the bank of information you already have. One of the most insightful ways to find out what the best truck engines are, is to develop relationships with a few of these guys. They will be a window into what they are seeing on the floor of the shop, regarding the reality of the reliability and integrity of the engine you are interested in. Making the right choice for the best truck engine is an important one. Take the time and energy needed to do it right.